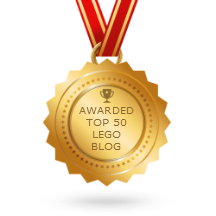 Mega Bloks Halo CE PAX Exclusive Warthog set 99660 review! 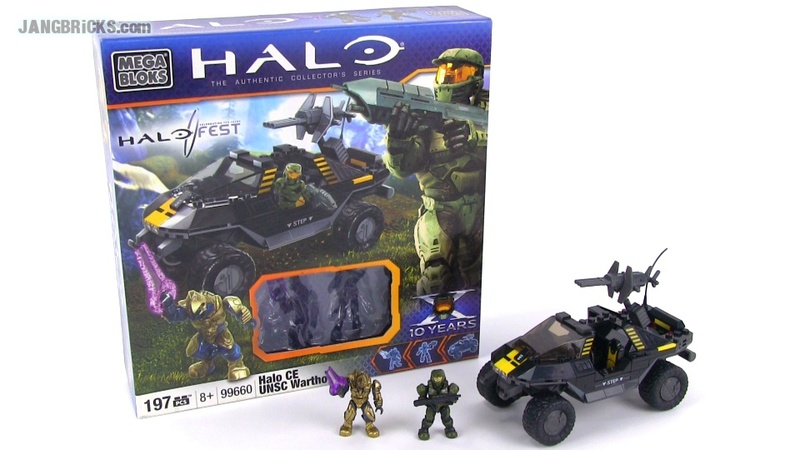 With supposedly a limited run of 5000 units, these 2011 PAX Halo Fest 10-year Halo launch anniversary sets will only be come more & more rare over time. I finally found myself a factory sealed example for a (relatively) reasonable price to add to my permanent collection. Video: Mega Bloks Halo CE PAX Exclusive Warthog set 99660 review!